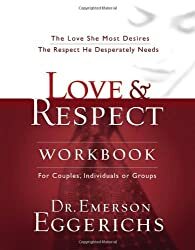 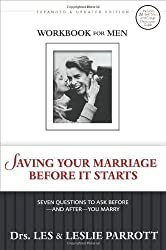 Whether you're just married or are celebrating your golden anniversary, you need regular, quiet moments with your mate—times to renew love and intimacy with each other and with the Lord. 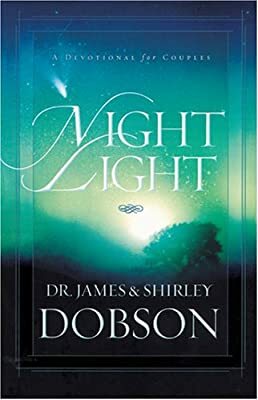 Night Light, by Dr. James Dobson and his wife, Shirley, will help you do just that. 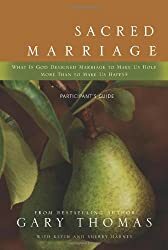 This daily devotional offers the personal, practical, and biblical insights that have sustained the Dobsons' marriage for forty years and encouraged couples and families around the world. 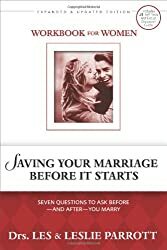 Let Night Light enrich your marriage too—tonight and every night.